Kathy Armstrong really enjoys working with and instructing children. She likes their energy and their youthfulness. She uses the values taught in martial arts in her everyday life. 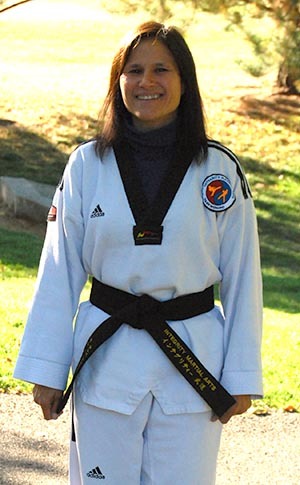 Ms. Armstrong likes the challenge that Martial Arts gives to her both physically and mentally. Kathy also likes the spiritual aspects of Martial Arts. Ms. Armstrong is always looking for new ways to grow and challenge herself. She believes that you can always learn more about martial arts.